A landlord’s dream tenant is one who is responsible, respectful, understanding, and above all, pays their rent on time. Unfortunately, finding this dream tenant is never easy. It can take a lot of digging and research to find the right one for your rental property. 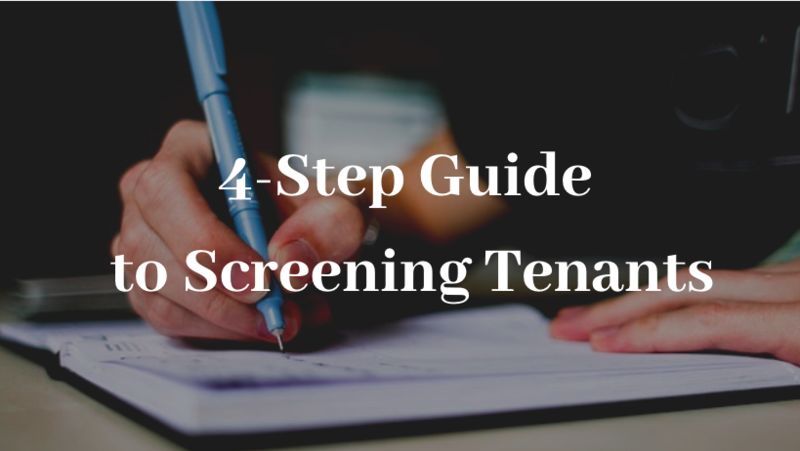 If you are a landlord looking for the best tenant screening guide, you are in luck! Below is a comprehensive four-step guide on how to find the best tenants for your rental units. Before you can do anything, you have to plan and prepare for the process to run smoothly. At this stage you need to create a vivid mental profile of the type of tenant you are looking for. This step helps to tailor your adverts to attract people who meet that criteria. 1. Come up with a list of qualities you want in your ideal tenant. What is your goal? Or what type of tenant do you want? These should be the questions running through your mind. Obviously, to attract the right crowd, you’ll have to be specific. But your specifications must not be discriminatory to avoid breaking Fair Housing Laws. 2. Creating the rental listing. When creating an advertisement there are a few things you need to consider. Two of which include the communication medium and wording of your listing. A good adshould not be wordy. Instead, it should be clear, straight to the point, and with all your main expectations outlined. Also, using short, punchy sentences not only saves reading time but also makes the advert easier to understand. Even websites like Craigslist.org and ApartmentGuide.com. After putting up the vacancy ad, the next step would be to interview everyone who shows interest in the property. 1. Carry out a short over-the-phone interview. The first form of communication with your prospective clients should be over the phone. Most of them will call to check whether the unit is still available or to seek more information. Now, when this happens, you should take advantage of the opportunity to gather some information about the person calling. To save time, you can have a few questions written down to ask each prospective renter. This makes it easy for you to process numerous applications and ensures that you don’t get accused of discrimination. Are you currently renting, and if so, where? Have you been evicted before? Would you agree to a credit and full background check? Do you have references from your employer or former landlord? Now, an over-the-phone interview may be vital, but it’s never enough to provide solid reasons to make a decision. It only enables you to shorten the list of applicants to a few renters who come closest to your requirements. The key disadvantage of a phone call interview is that you often miss a lot. Mostly cues and gestures that can be of great help. For example, you can’t easily tell whether the caller is lying or whether they are confident about their responses. That’s why the next step would be to ask for a face-to-face interview. 2. Ask more questions during the rental viewing. Property showings provide yet another great opportunity to learn more about a prospective tenant. How long was your last tenancy? Do you – or someone you live with (if any) – smoke? Is there anything I should know about before running a deep background check on you? What can you say about the rental unit? Are you comfortable paying a $[amount] security deposit and the application fee? 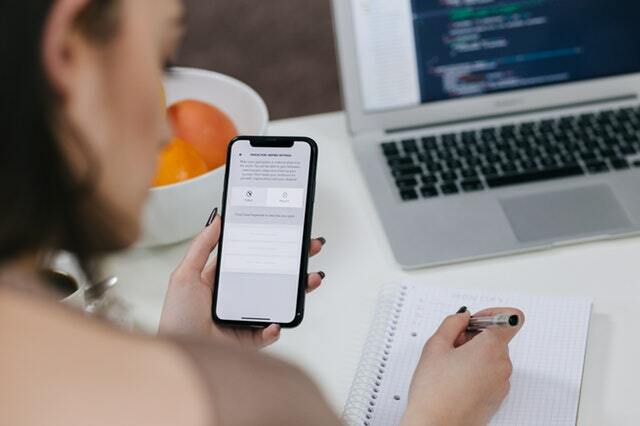 Once you are satisfied with the tenant’s responses to these questions and are certain that they were honest, polite and cooperative, the only thing remaining would be to make them fill out a rental application. 3. Provide a tenancy application form. The best way to collect the most important information about your prospects is through a rental application form. Employment Information – This may include dates, salary, position, and history. Residential History – Also, don’t forget to ask for the landlords’ contact information. 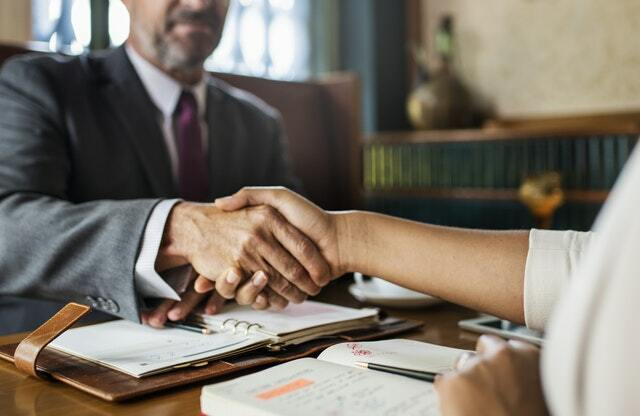 General Details – For example, criminal records, past financial issues like bankruptcy, conflicts with former landlords and the reason behind them, and pet information. Lifestyle Description – For instance, do they smoke? A background check is essential because it helps you confirm most of what you already know about the renter. This type of check has numerous benefits mainly since it allows you to unearth things that the tenant may have failed to mention earlier. You should contact the tenant’s employer to learn more about their character. You’ll learn whether or not the renter is responsible, hardworking, honest, and trustworthy. This also helps to check whether the information the renter provided about their employment was true. Lastly, you should contact former landlords to see whether or not they speak highly of the tenant. This makes it easy for you to paint a clearer picture of the kind of tenant-landlord relationship to expect from the renter. Once you run all your prospects through this screening process from Step 1, you’ll have an even shorter list of high-quality renters. Now, all that will be left to do is to choose the best one(s) from the final group. This is where you get to decide on who makes the cut. Obviously, the one with the most merits is the one that will get to sign the rental agreement. But as you accept or reject tenants, you need to do so with the Fair Housing Laws in mind. By all means, you shouldn’t discriminate tenants by rejecting their applications due to their nationality, handicap, familial status, sexual orientation, gender, religion, age, political ideology, or race. That’s because doing so is unethical and can land you in a serious lawsuit. With all this information, you are set to screen your tenant more thoroughly than ever! All you need is time, patience, and this list on how to go about the whole process.